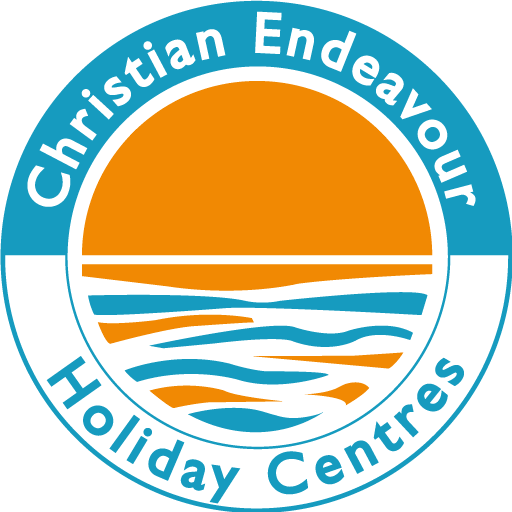 Whether you are looking for a family holiday, a themed week or a church weekend away full of activity, a break in lovely surroundings, or time to explore faith and relax from the hustle and bustle of everyday life, one of our welcoming Christian Endeavour Holiday Centres is a great choice to consider. 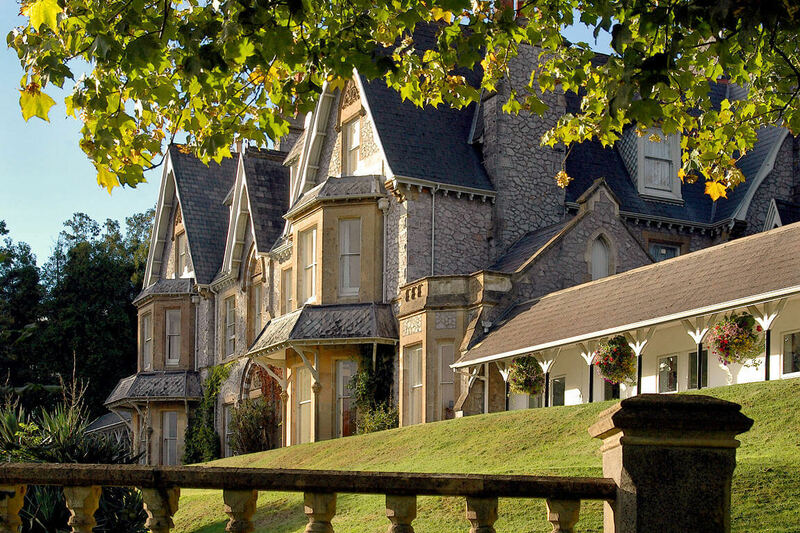 With locations in Norfolk and North Wales, Christian Endeavour Holiday Centres are places for you to relax the body, replenish the mind, and rejuvenate the soul. At The Pleasaunce in Norfolk and Beechwood Court in Conwy, North Wales, you will receive a warm welcome from our management teams and caring staff. Depending on your choice of holiday, the programme covers a range of activities, evening entertainment and times of prayer and worship. At both of our centres, we welcome holidaymakers of all ages. We accommodate families, groups – large and small, and those holidaying on their own. We want holidaymakers to come as strangers and leave as friends. We encourage group activities, allowing guests to get to know one another whilst sharing their experiences and developing long-lasting bonds. Faith and worship plays a prominent role at each centre. Guests are welcome to explore the Christian faith on their own, or they can choose to share what God has done in their life with others. There are special times for prayer, praise and reflection for guests to engage with Christ. Our centres are also the perfect place to host church weekends, Christian conferences and School parties. Choose from a selection of Christian Holidays in the UK, where you will visit sites of historical significance and cultural heritage. Each of our well thought out tours gives you the opportunity to share your holiday in fellowship with other Christians. You will be guided by our experienced holiday leaders, who also organise morning devotions (optional), fun and fellowship. So, whatever holiday you choose you will have the opportunity to grow together in the Christian faith whilst enjoying a holiday experience at centres in two of the most scenic parts of the UK, or on a coach holiday. Would you like us to contact you about a general enquiry or making a booking? Please complete the form and a member of our team will contact you. Visit our contact us page for more specific Christian Endeavour contact details. 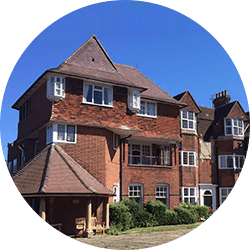 Here at Christian Endeavour Holiday Centres, we regularly send out newsletters to keep you up to date with everything that is going on throughout our Centres and the plans that God has for us over the next season. If you would like to stay in touch and be informed of what’s going on across our Centres, please submit your name and email address and we’ll put you on our mailing list.